Actor Robert Duvall attended high school at The Principia in St. Louis and graduated from nearby Principia College in 1953. He appeared in the classic films To Kill a Mockingbird, True Grit and mash before gaining stardom in the 1970s with unforgettable performances in films such as The Godfather i & ii, Network and Apocalypse Now. Duvall received six Oscar nominations in his career, and won Best Actor for 1983’s Tender Mercies. His television work includes Lonesome Dove (1989) and Broken Trail (2006), for which he won an Emmy. 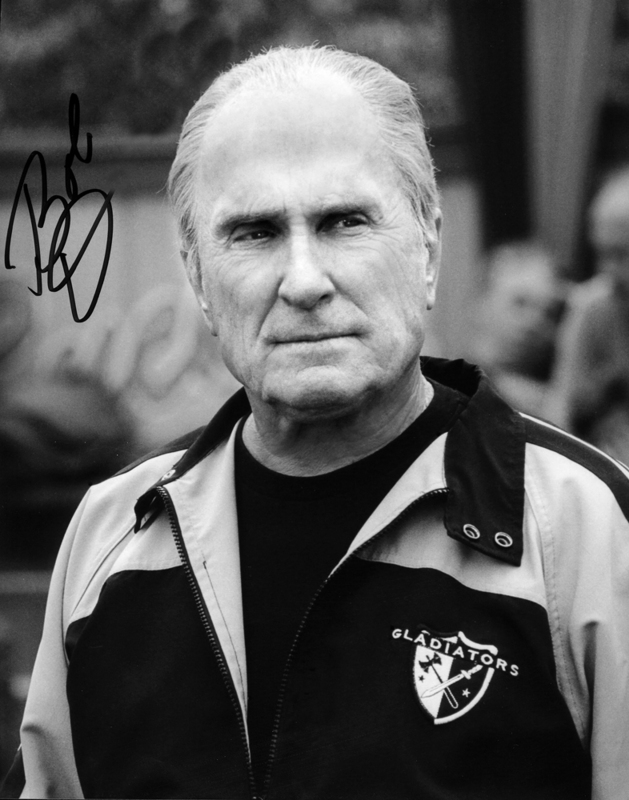 A prolific actor with unlimited range, Robert Duvall was an iconic presence in American film for more than five decades.